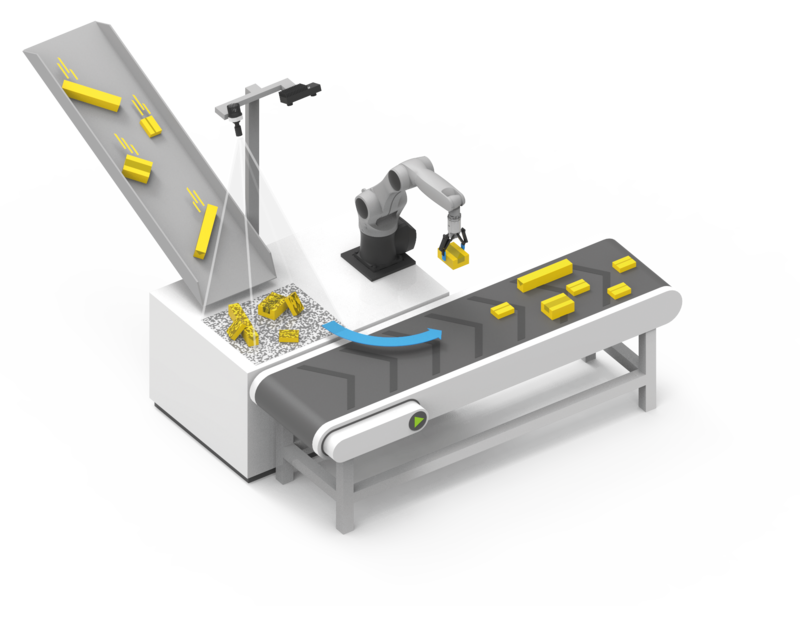 Roboception has just released the rc_reason BoxPick Module, which provides a solution for robotic pick-and-place applications such as de-/palletizing and sorting of packets. 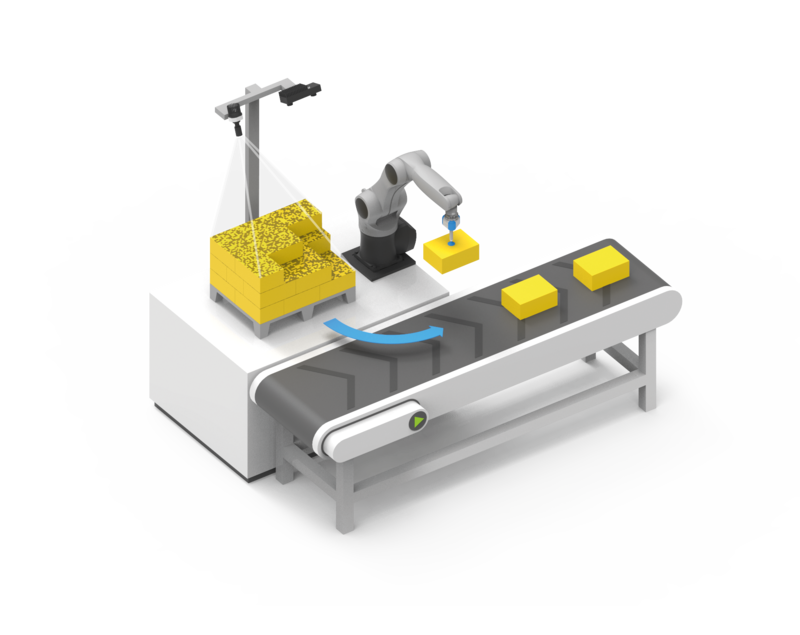 The BoxPick Module enables robots to pick unsorted and unordered packets out of a bin and palletize these items in a defined, oriented way. It can also be used for de-palletizing packets to a conveyor belt, e.g. for cross-belt sorters.